Vinny’s Tree Service an Omaha based company has been servicing the Omaha metro area since 1997. 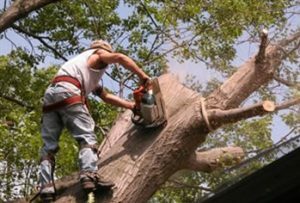 Vinny’s Tree Service has licensed Certified Arborist’s on staff ready for your questions and concerns. We offer commercial and residential services and we use only modern and safe equipment. 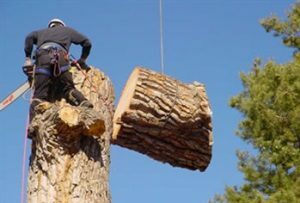 We offer 24 hour Emergency Tree Service And have Insurance Claim Specialist’s on Site. Payment plans are available and estimates are always free. All of our employees are skilled professionals that always put safety First.